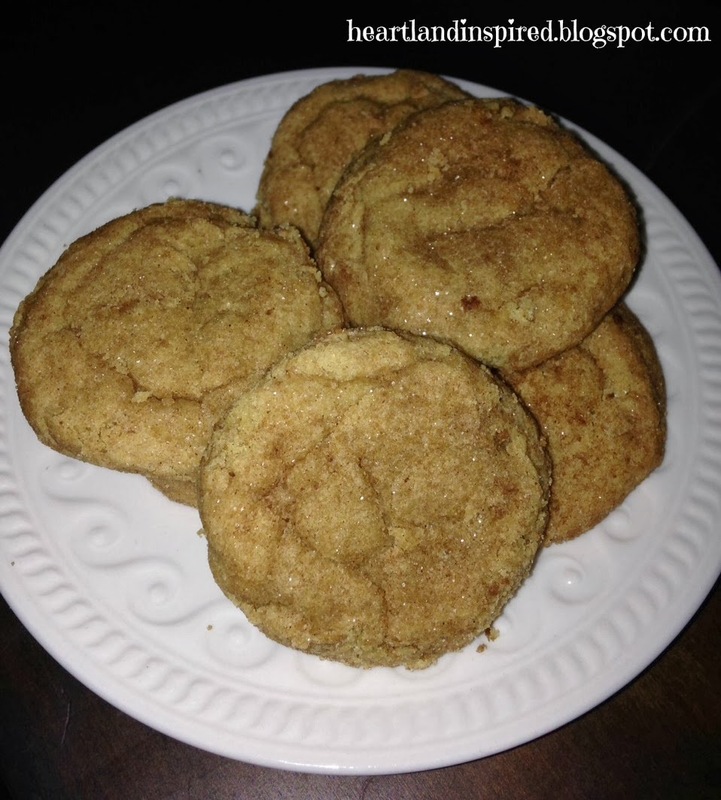 Last year, I found a cookie recipe on Pinterest that I had to try - Pumpkin Snickerdoodles. I love snickerdoodles and adding pumpkin seemed like it would only make one of my favorite cookies that much better. These are fantastic cookies. They are really easy to make. They stay soft when many snickerdoodles get hard after a few days. Last year, I brought these to my brother and sister-in-law's for Christmas. They were a hit. We would eat them for breakfast because the go extremely well with coffee. I am not saying this is the best time to eat cookies, but it was the holidays. I made 2 minor adaptations. The first was that I used butter in place of the margarine. The second was not adding ginger to the cinnamon sugar coating. But that was only because I didn't think I had any on hand. I did find a rather large completely full jar a few days later. Either way, these cookies are a great way to introduce the fall season. Click here for the recipe. It is a must try! Yum! These sound amazing.. and I have everything to make them at home. Tonight might be a cookie baking kind of night :) Thanks for sharing. Thanks for stopping by! These cookies are so yummy and I hope you enjoy them!